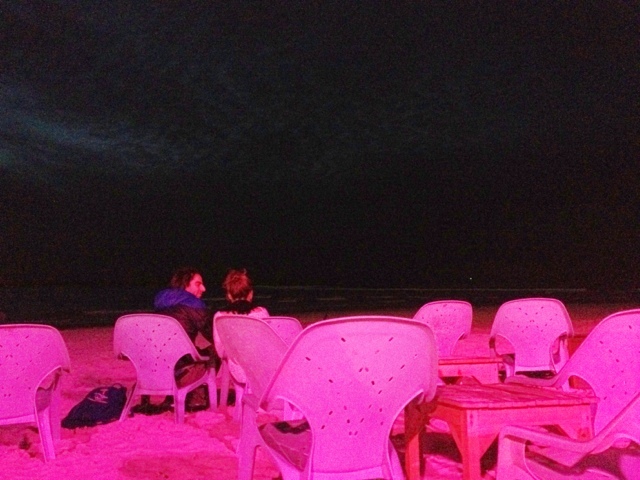 Fun, layback city… great cafe and food culture… great weather all year long… parks and beaches… what's not to love? This is a test post for iPhone WordPress app! Month of art on Ben Gurion ave.
Tel Aviv has its own unique prettiness, especially this year, 2009, thanks to the centennial celebrations. 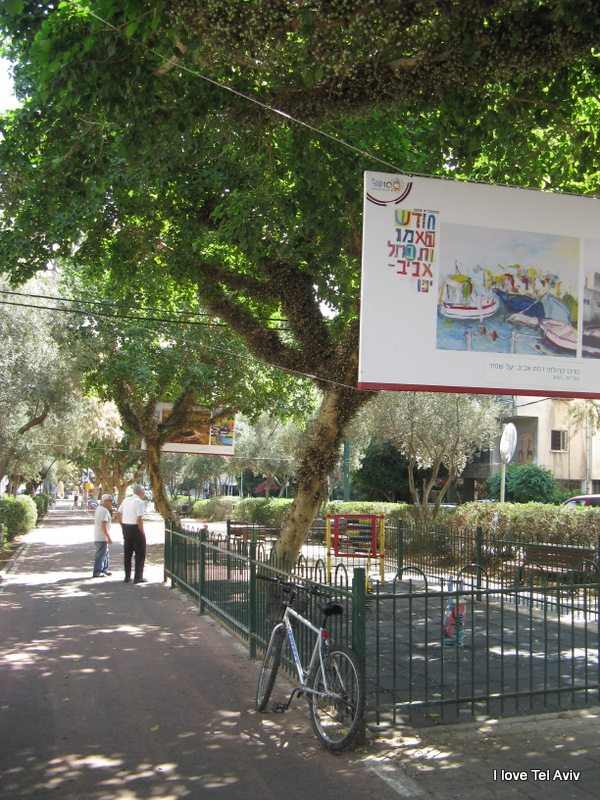 Come fall, all the major avenues in the city were decorated with reproductions of Israeli artists picturing… Tel Aviv, naturally. 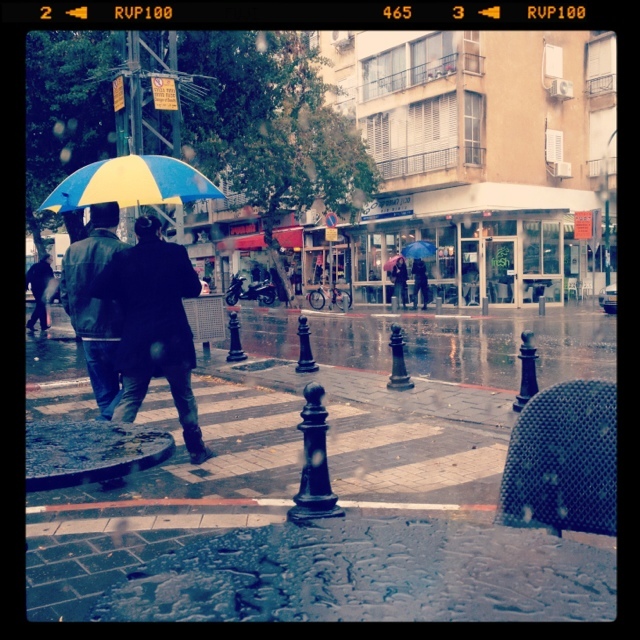 This is Ben Gurion ave., my favorite avenue in the city.